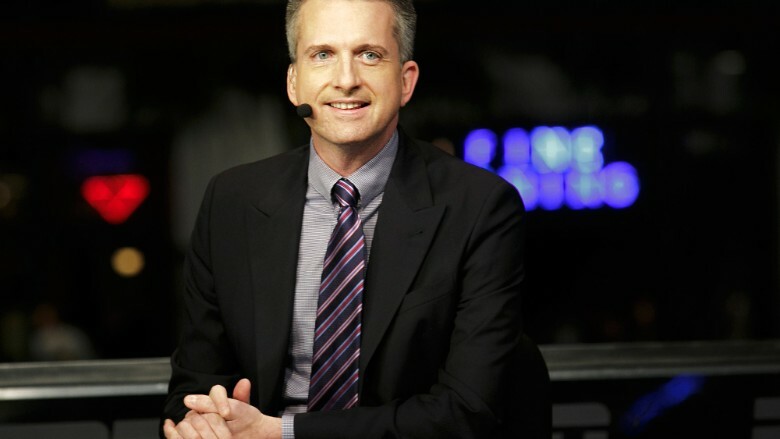 Bill Simmons' new Grantland will be called The Ringer, and it will be populated by many ex-Grantland staffers. Simmons announced the website and a launch timeline on Wednesday morning. The Ringer will be "the exclusive home to all of Simmons' written material," according to his spokesman, while HBO will be his home on TV. It will start as an email newsletter in mid-March. The actual site "will debut sometime this late spring or early summer," the spokesman said. Simmons has been assembling a team of editors, writers and podcast producers for several months. Many of the hires, like editor in chief Sean Fennessey, are alums of Grantland, the ESPN-backed site that Simmons headed until last spring. After his falling out with ESPN, a number of key staffers also exited Grantland. ESPN shut the site down in October. On Wednesday, at the same time Simmons announced his new site's name, he also revealed several more new hires, including another seven former Grantlanders: Craig Gaines, Bryan Curtis, Ryan O'Hanlon, Danny Chau, Riley McAtee, Joe Fuentes, and Tate Frazier. Just like Grantland, The Ringer will have culture coverage; the site said Wednesday that Amanda Dobbins, formerly of Glamour, will be the deputy editor for culture. "Many more hires for 'The Ringer' will be announced in the near future," the spokesman said. The site is a product of the Bill Simmons Media Group, a company Simmons recently founded. His podcast network is also a part of the group. Simmons' weekly HBO show will start sometime later this year. Meanwhile, the animosity with ESPN lingers. When a fan asked Simmons, "What are the lessons [you] learned from running Grantland from a business perspective?," he responded on Wednesday, "Don't do it with ESPN."